SPONSORS: Benvenuto a Da Noi!!! TICKETS: The Go Goodwin’s Manchester Storm welcome the Guildford Flames on Saturday the 23rd of September, here at SilverBlades Ice Rink Altrincham! Tickets can be ordered online, by calling the box office on 0161 926 8782, or in person at the box office. 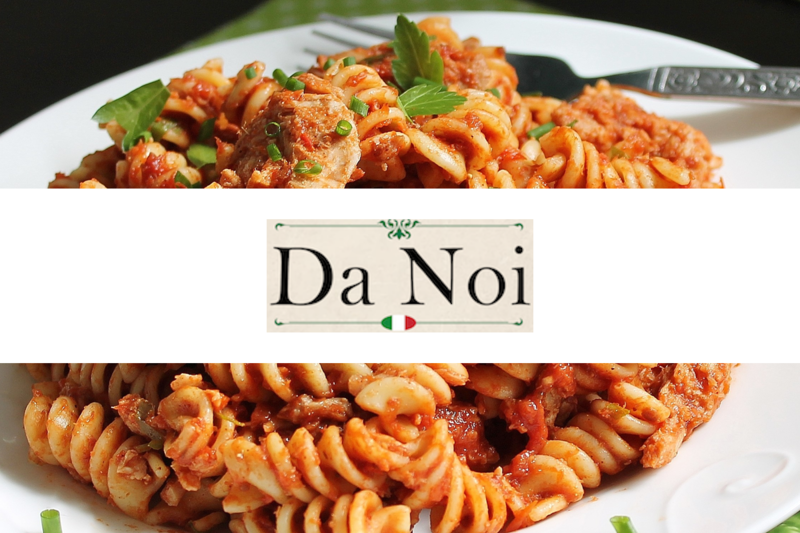 Your Go Goodwins Manchester Storm are delighted to welcome Da Noi onboard as the official post-game meal provider for the 2017/18 season. 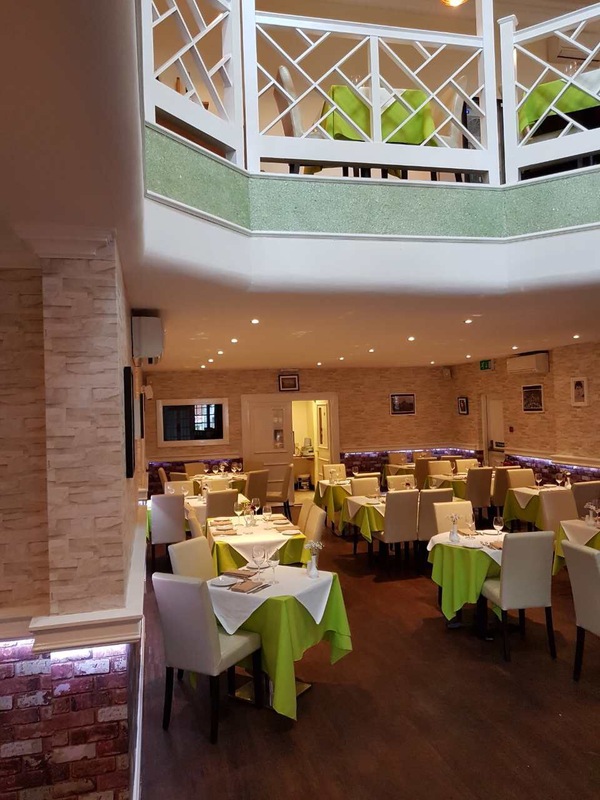 Located close to the Market Tavern in Altrincham, Da Noi serve a fantastic selection of Italian food and wine. 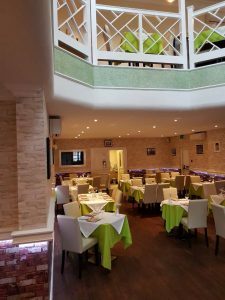 A firm favourite of Coach Finnerty’s, be sure to try the pizzas! 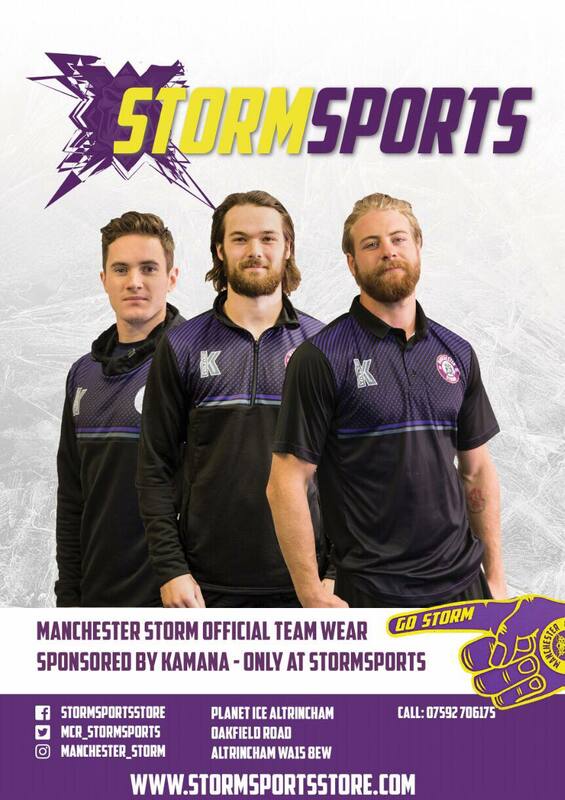 As a special offer, ANY Storm fan who goes wearing a Storm jersey or merchandise get 10% off. 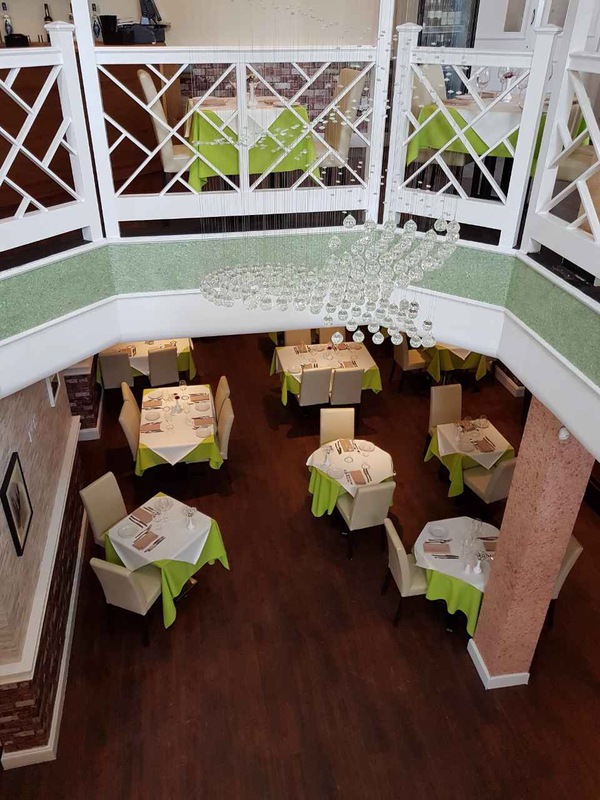 Be sure to give them a visit! Their website can be found here, and be sure to give them a like on Facebook & a follow on Twitter! Once again we’re delighted to welcome Da Noi as a member of #TeamStorm! The Forecast announce Rosehill as guest host!